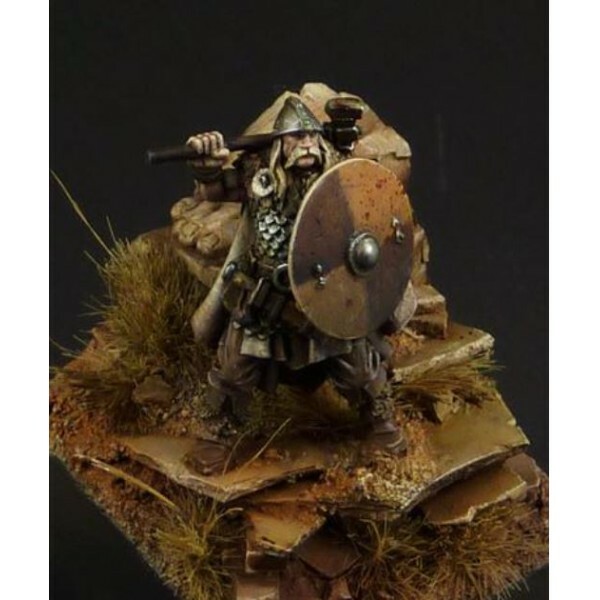 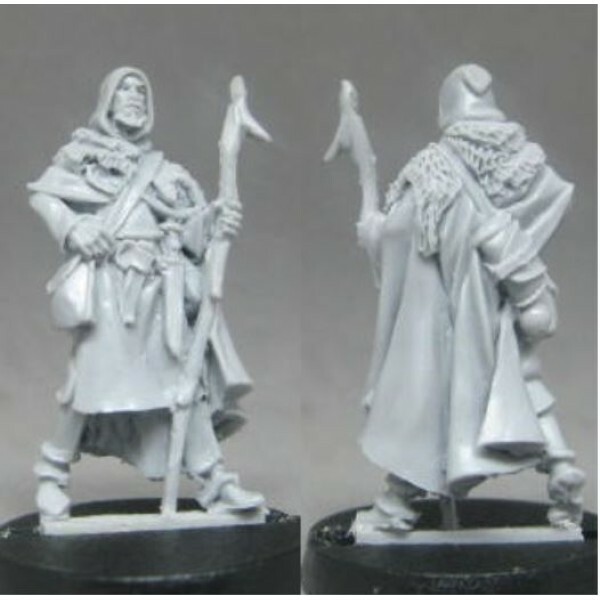 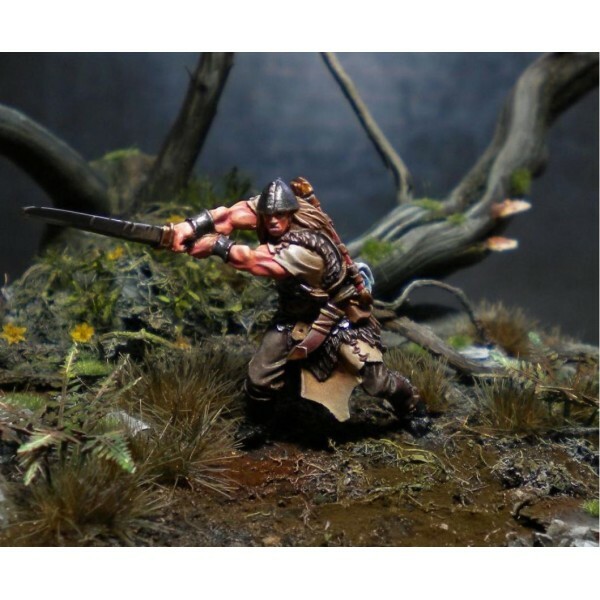 Red Box Games - Olsvalter the Aged Sculpted by Tre Manor - painted by Gareth Nicholas. 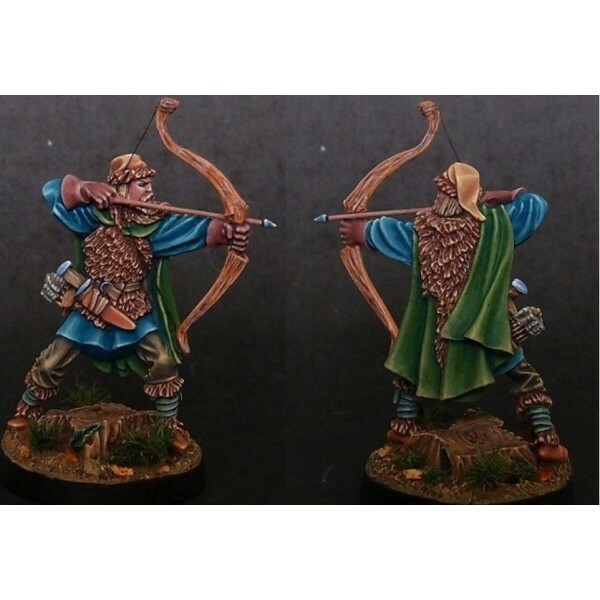 Single ..
Red Box Games - Weglaf of Arnholdt's Hill (C) Tre' Manor 2009 - based and painted by Roman Lappat..
Red Box Games - Gunhildr of Utherby (C) Tre' Manor 2010. 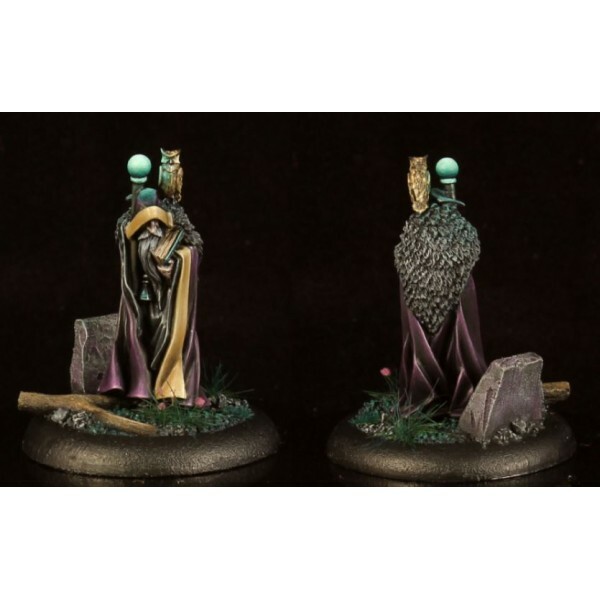 Single piece figure - cast in high qu..
Red Box Games - Astrid of the Stones (C) Tre' Manor 2010 - painted by Raffaele Picca (www.massive..
Red Box Games - Fearless Hvitarnor (C) Tre' Manor 2011 - painted by Thomas Wasch. 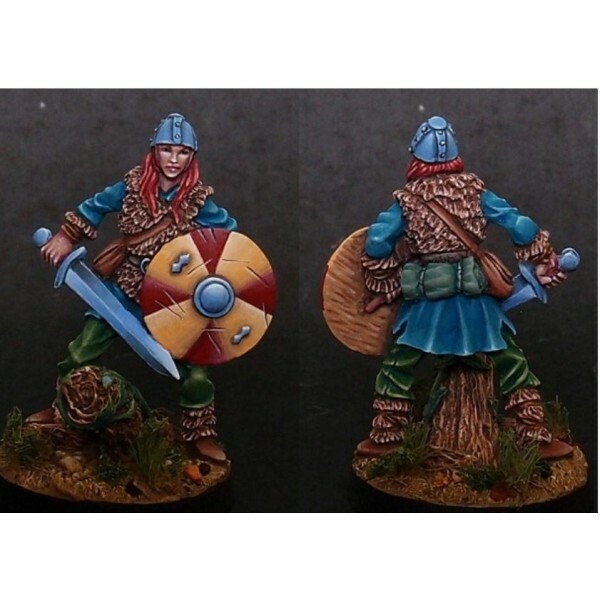 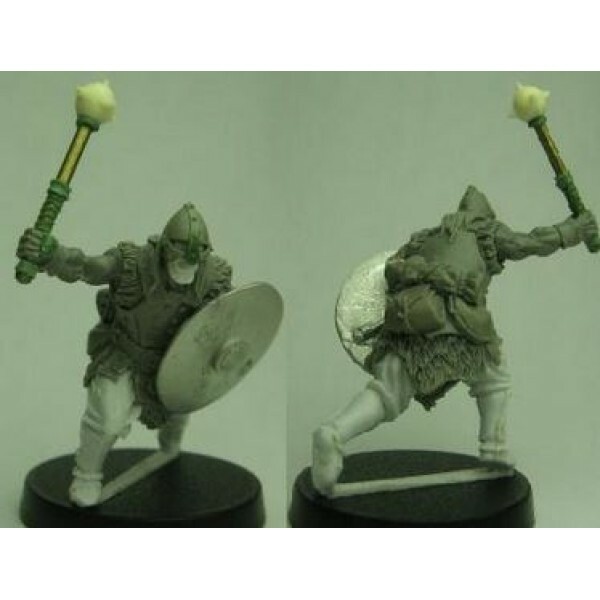 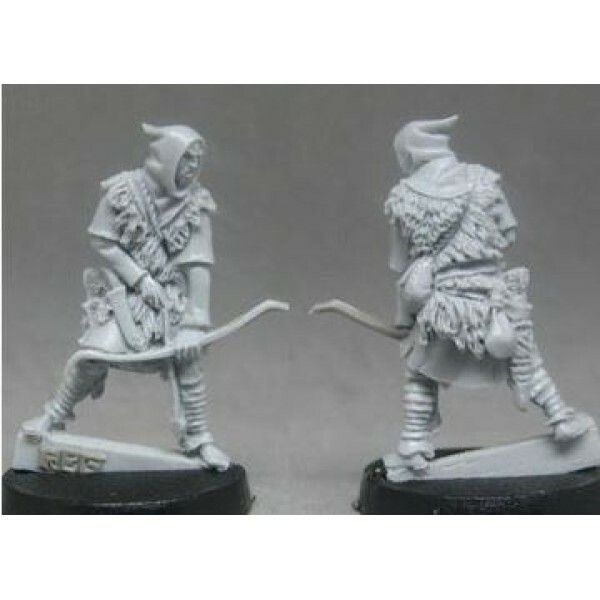 Single piece..
Red Box Games - Svanhild the Sure Single piece figure - cast in high quality white metal. 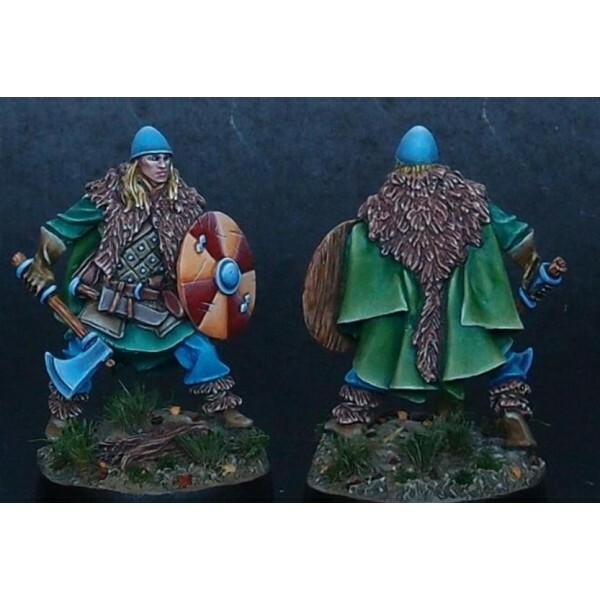 (C) Tr..
Red Box Games - Skane of Erland's Run Single piece figure - cast in high quality white metal - su..
Red Box Games - Rollo the Fell Handed Single piece figure - cast in high quality white metal - su..
Red Box Games - Woldvagner the Elder (C) Red Box Games LLC 2014. 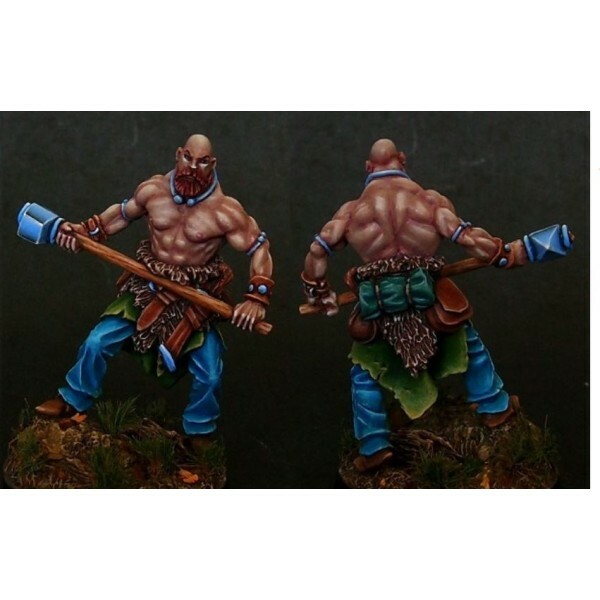 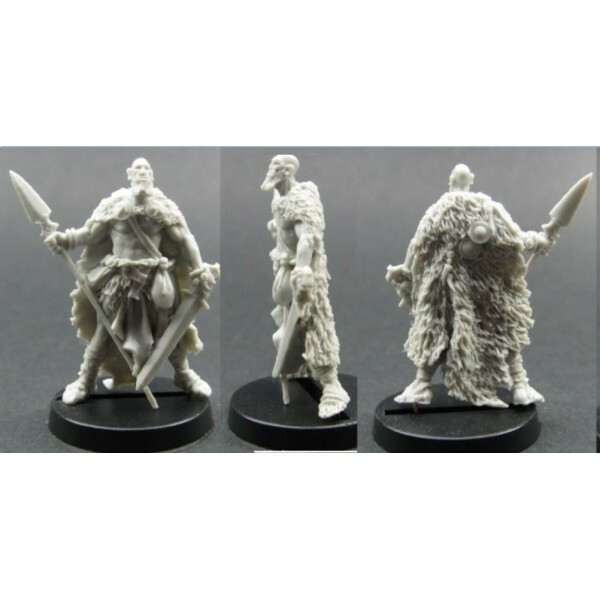 Single piece figure - cast in..
Red Box Games - Hawkeyed Arvid (C) Red Box Games LLC 2014 - sculpted and designed by Tre' Manor. 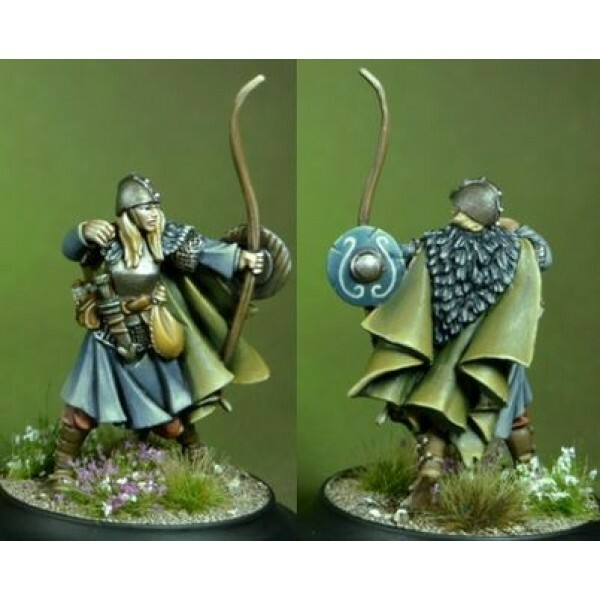 ..
Red Box Games - Dagmar of the Shield (C) Red Box Games LLC 2014 - sculpted and designed by Tre' M..
Red Box Games - Egilhard the Peacemaker (C) Red Box Games LLC 2014 - sculpted and designed by Tre..
Red Box Games - Ullr the Red (C) Red Box Games LLC 2014 - sculpted and designed by Tre' Manor. 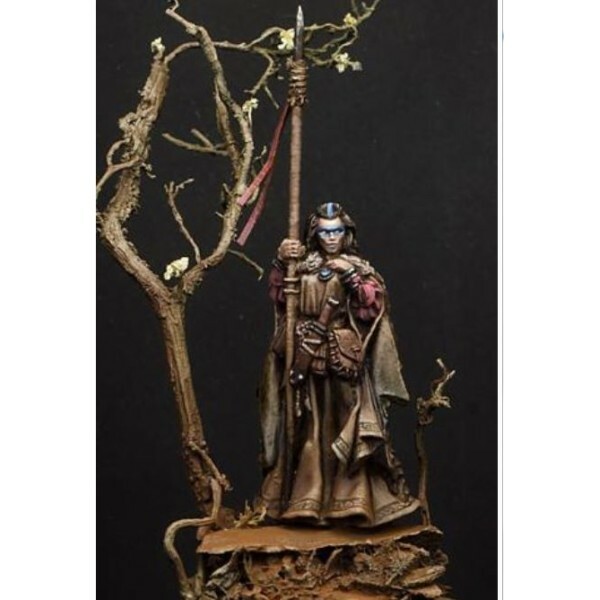 ..
Red Box Games - Ase Arvidrson Single piece figure - cast in high quality white metal - supplied w..
Red Box Games - Ejrvindr the Far Seeing (C) Red Box Games LLC - sculpted and designed by Tre' Man..